Willy’s Northlake will open on Wednesday, Sept. 13. The new Willy’s location on Lavista Road by Northlake Mall opens Wednesday, Sept.13 at 11 a.m. Get there early! 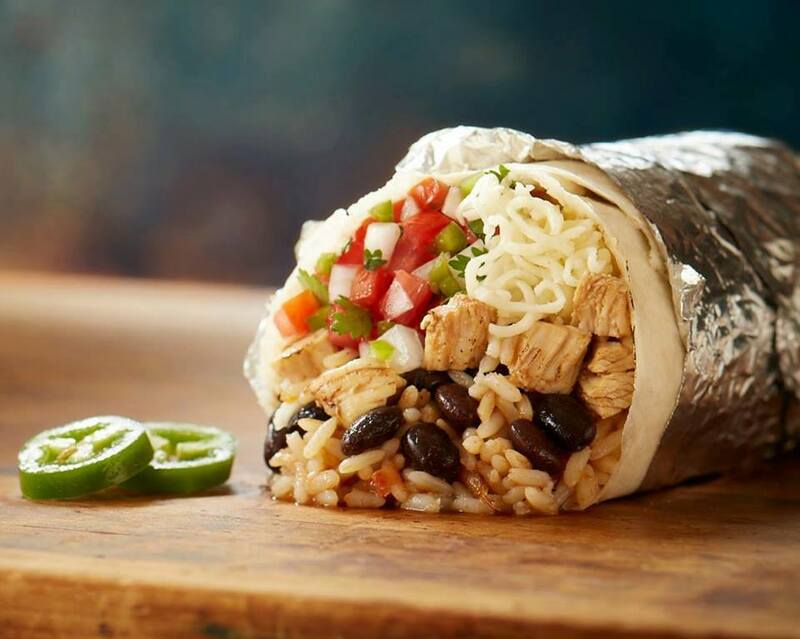 The first 50 guests who visit the restaurant on opening day will get a FREE burrito and drink. Willy’s Northlake is located at 4076 Lavista Road in Tucker, GA.